Untitled document Reducing waste at school instills a culture of responsible waste management in students while helping schools reduce their waste bill. With some creativity and a simple change of habit, schools can watch their dumpster size (and waste bill) shrink. 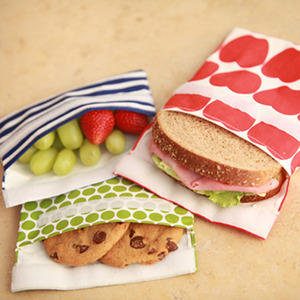 Use a lunch box or reusable lunch bag. Pack your sandwich or salad in a reusable container. Avoid pre-assembled lunch kits with excess packaging you just throw away. Bring your own reusable utensils and cloth napkin that can be washed and used again. Try to pack only as much food as you will really eat. Take only what you need so you don’t end up throwing away food or extra condiments. 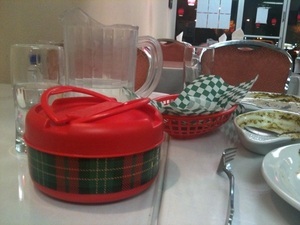 Don’t take (and discard) a lunch tray if you’re just carrying wrapped items to your table.